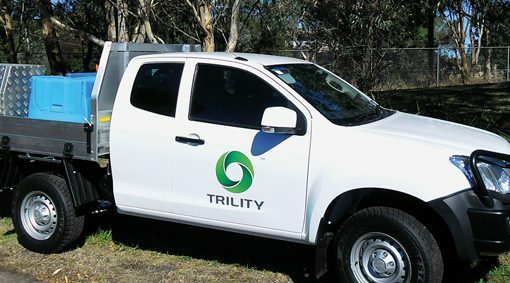 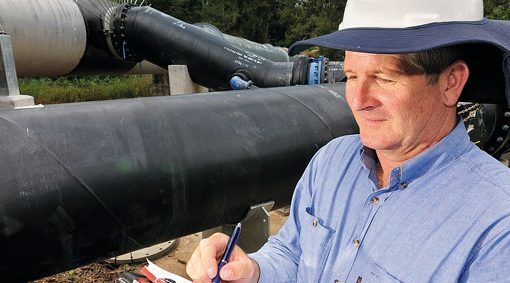 Today, TRILITY is a market leader within the Australian and New Zealand water utilities sector. 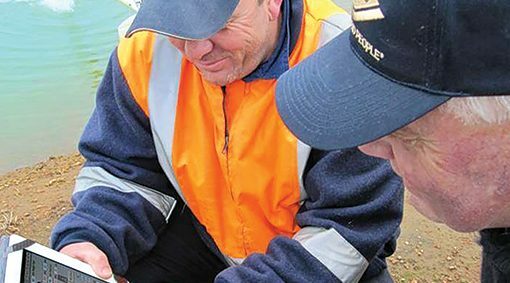 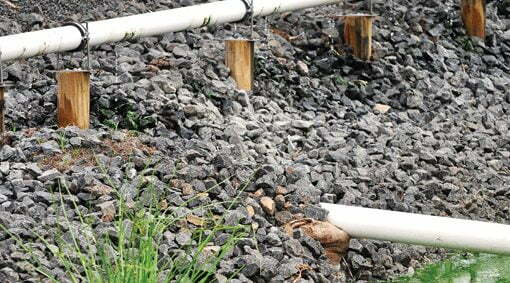 We are committed to being a ‘provider of choice’ in the delivery of water, wastewater and environmental services. 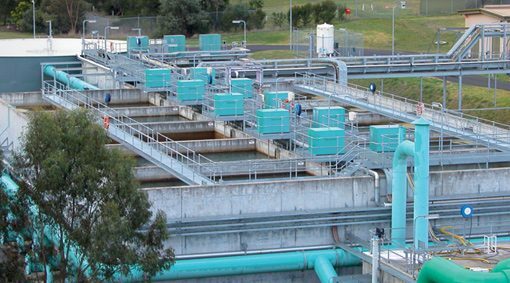 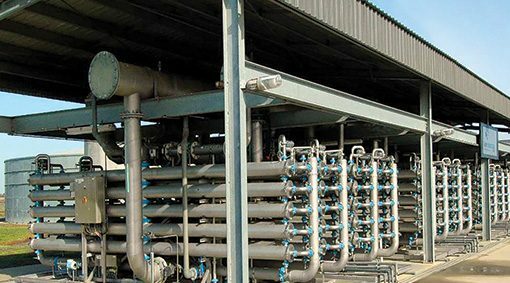 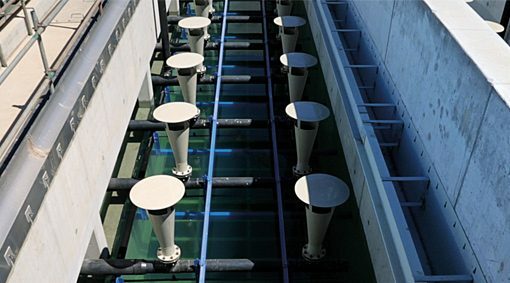 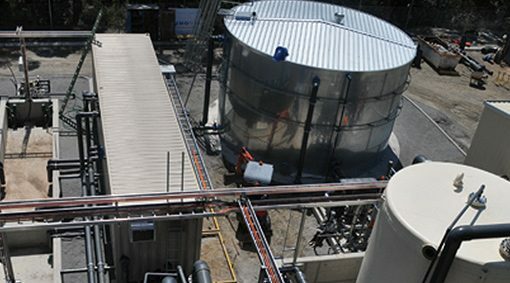 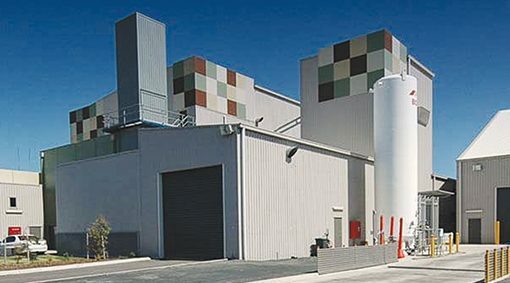 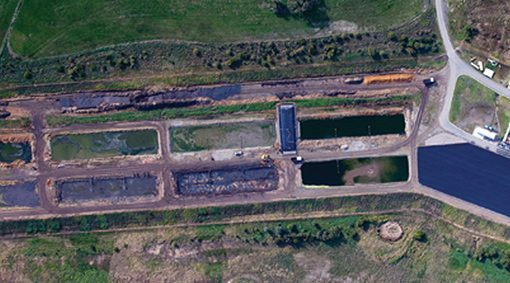 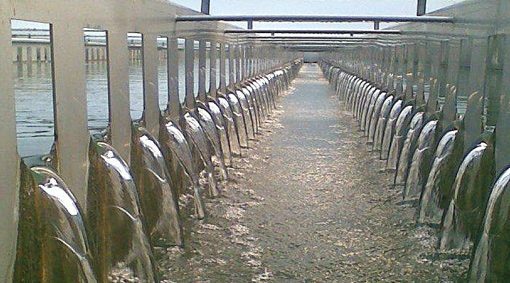 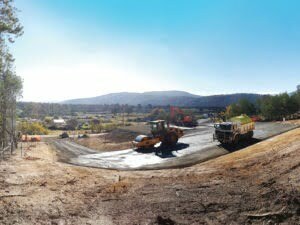 We operate and service a variety of long and short-term projects which include: 259 water treatment and desalination plants, 46 wastewater treatment and reuse plants/schemes, 212km of irrigation pipeline network and Australia’s largest thermal drying bio-solids facility. 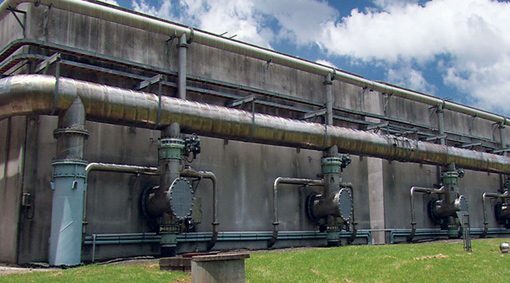 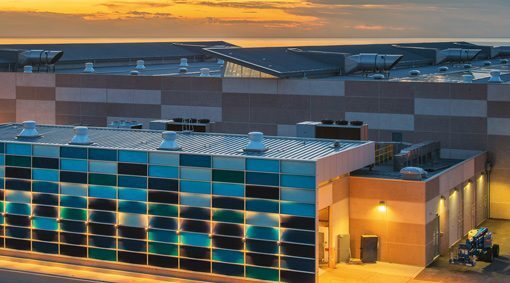 Our solutions are built on our heritage and our expertise, a dedication to do it right, and a passionate commitment to provide our services effectively, efficiently, safely and responsibly.